We are the area’s most established training facility. 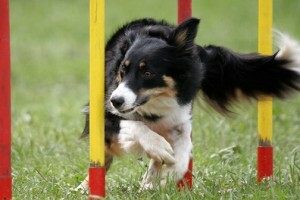 Most of the area veterinarians use us personally, and almost all send their clients our way. 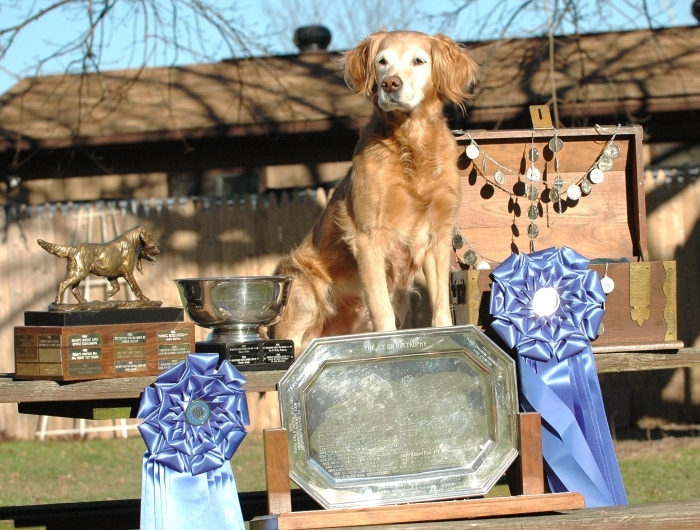 Lisa and Grace are both AKC judges and judge retrievers all over this country. Their own personal dogs have been accomplished performers going back to the 1980’s, and this level of competence continues today. Trifecta students dominate the wins and placements when they enter competitions. Most of our Therapy Dogs pass certification on their first try when evaluated. Training, especially at the competitive levels is about respect and good sportsmanship. Our students reflect our values. Ongoing advanced training classes are held Mondays @ 6pm. 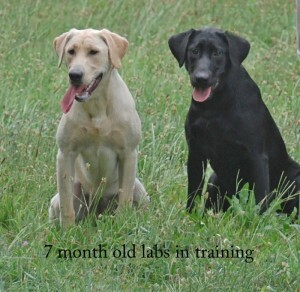 These students are doing advanced AKC level work, and many have CDX legs or titles. Advanced Rally games are part of this program. Most of the dogs in this program already have passed their Therapy Dog certification. Ongoing training for Therapy dog certification, and Canine Good Citizen , and are held on Monday @6pm, and 7pm and Tuesday @6pm. Let us be your guides on the journey of dog training. 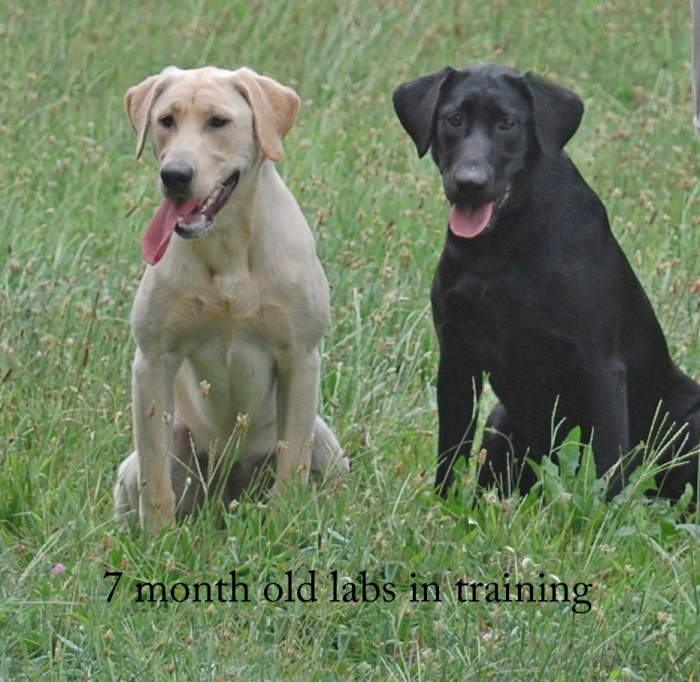 The journey of puppy/dog training begins with that one phone call- call trifecta @ 610 681 4521, for any puppy training interest, concern or problem. Private work- Available when a class setting is not appropriate. Fee of $75 initial session and $50 per following sessions. Aggression work- $150 initial session and evaluation. Fee for following sessions to be $75. We are especially pleased that several of our more accomplished students have gone on to become instructors in our training programs. Mare, Bonnie and Jane, all bring their skills and expertise to Trifecta. And their programs are among our most popular! For more info shoot us an e mail at trifecta@ptd.net or give us call at 610 681 4521.